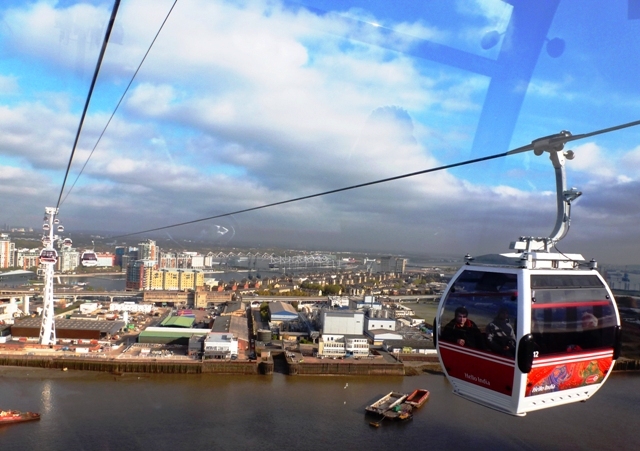 This year we travelled to London to visit Liftex which was being held in conjunction with the Safety & Health Expo in the Excel Arena. This was the first year that Liftex amalgamated with another show and it will be interesting to get the feedback from the exhibitors on how it went. Given the overall size of the show it was a worry that Liftex would be lost given the scale. We arrived early and after a brief look at the other stands, we made our way to the Liftex section. At first the Liftex stands seemed a bit clustered but we soon acclimatised as some of the other stands were exorbitant, which distorted our view initially. As usual the Liftex stand was a family like affair with everyone meeting up to discuss the industry latest. There was no pressurised selling – which was a nice break from the rest of the exhibition. We met up with some of our own customers, namely Delphini, Safety-Lifting.com and FLG Services. Safety-Lifting.com and FLG Services both had their own stand at the exhibition and they both had a good buzz around their stand. 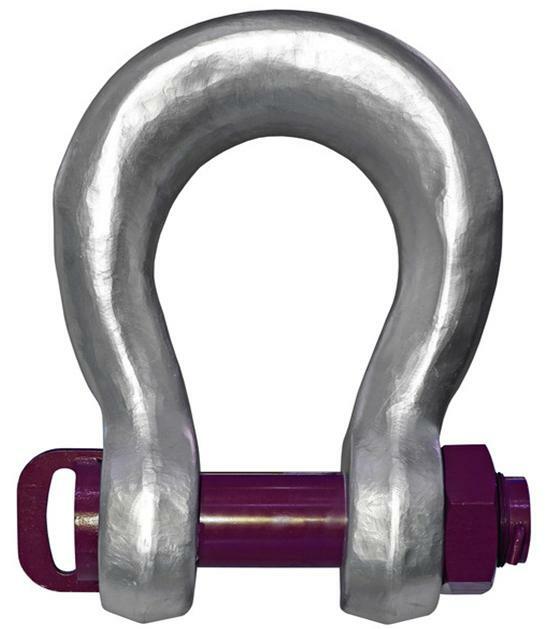 Safety-Lifting.com have had a stand at Liftex over the last few years and have a solid following being suppliers to the industry. P.S. They also throw a decent after party! 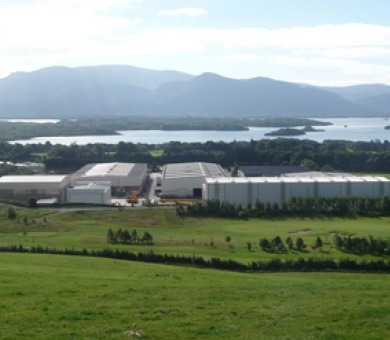 FLG Services – now a part of A-Plant (who announced profit jump of 67% to £356.5 million) were at Liftex to announce their expansion plans across the UK which is quiet impressive. 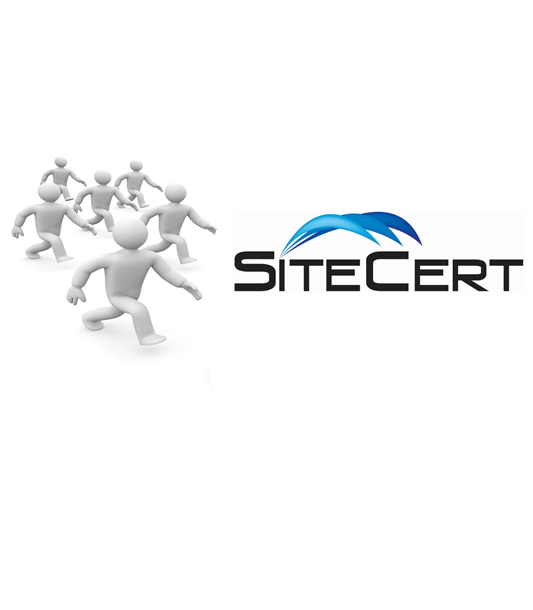 We look forward to deploying in their new locations and bringing Sitecert to new users within their company. It just goes to show what a PLC company can do with an acquisition. Having Liftex in London also gave the “locals” a chance to visit with their staff. Liftex is always a good exhibition as it is not always the business owners that attend but front line employees also which creates a good mix of people. They are often closer to the market and needs of the customer, therefore better to assess new innovations. 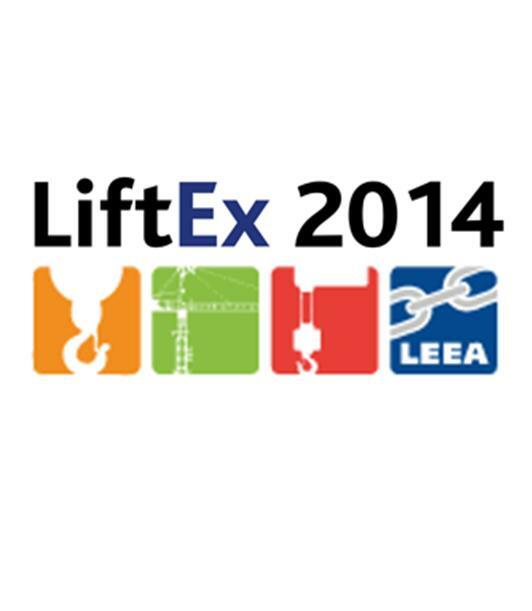 I do think that having Liftex as part of a bigger event can have its benefits as safety managers and buyers will get to know the lifting industry better and realise the options that are out there. 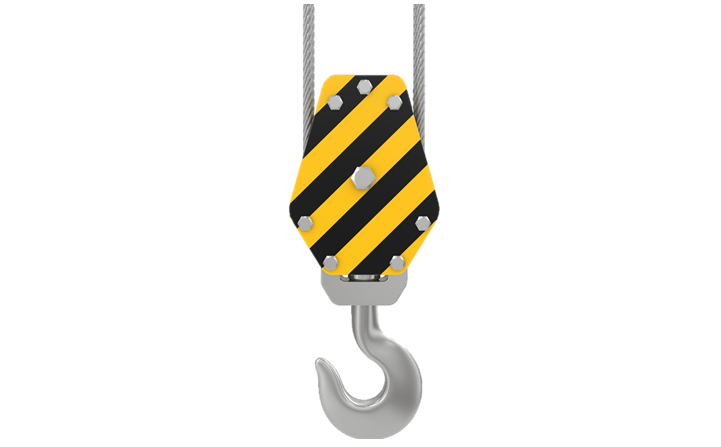 It should also increase the awareness of the LEEA teamcard and the importance of having trained, competent persons inspect lifting equipment. As with any industry, the lowest price is not always the best option. Employing a company that have LEEA Teamcard accredited Inspectors on their books ensure that you get a consistent and trustworthy inspection. They can point out exactly the reason why they need to take a piece of equipment out of commission and refer to the LEEA handbooks as required. This is very important as equipment owners then get a piece of mind that equipment does indeed need to be replaced and not just somebody wanting to sell a new costly piece of kit. So overall the trip to London was a different one which should be repeated every few years but I suspect that LEEA members may prefer a standalone event so they can get in the golfing day & the dinner dance at the same time. Let us know what you think of the show in your comments below. We’ll just have to wait and see and if Liftex does go back to its November date it will be nearly 18 months before we can meet up again. Until then………….